From the bestselling author in Mystery Series and Police Procedural comes LOST AND FOUND "2013 Readers' Favorite Award Finalist" and sequel to THE CHOICE. *Warning* This series is filled with sexual tension, rough language and steamy romantic suspense. And a 911 caller with a murder no one saw coming. 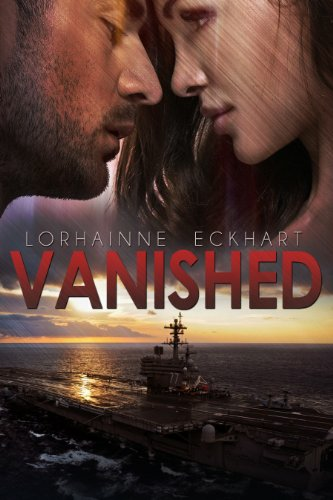 "2013 Readers' Favorite Award Finalist "
FROM ROMANCE JUNKIES "LOST AND FOUND is one of the best romantic suspense books I have read this year!" 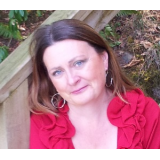 "Lorhainne Eckhart pens an edgy, powerful and emotional thriller that will leave you breathless. There was not a human emotion I did not go through while reading this book. 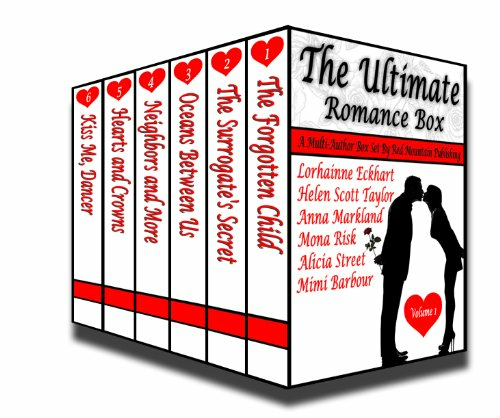 I will forewarn you, you will need a box of tissues and a punching bag while reading this dynamic tale. The characters are strong and charismatic and the details are rich. I loved all the characters that were introduced to me. LOST AND FOUND starts with a powerful beginning and continues until the very last page. 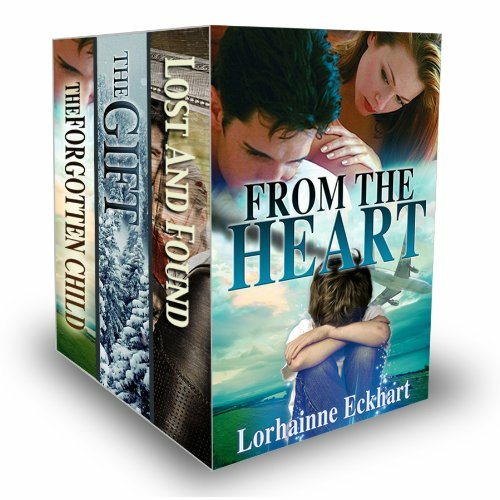 "Lost and Found" by Lorhainne Eckhart is a heart-rending tragedy of grand magnitude, faced by one innocent family against whom it seemed the whole world had rallied. 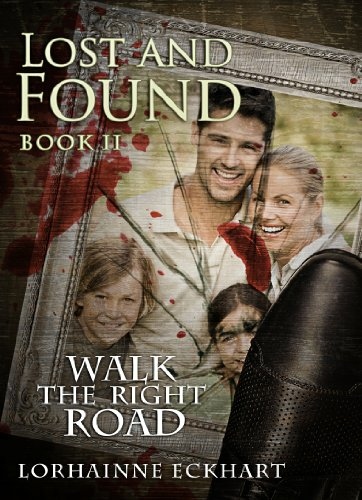 It is Book 2 of the "Walk the Right Road" series; Book 3, "Bounty", is due out any day now. "Lost and Found" is a superb book. It will pull you into the thick of the action, and not let you go until the final page. 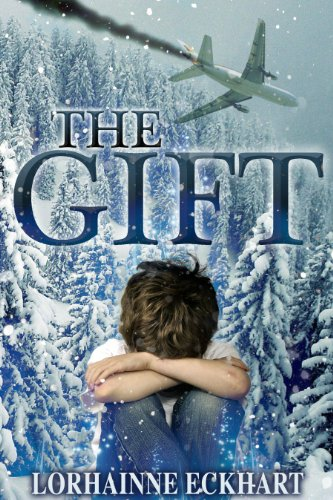 This author has mastered the art of developing and telling a complex, realistic story, and I would not hesitate to recommend this thriller, and Books 1 and 3 in this series, to anybody who enjoys experiencing a captivating thriller.